With the focus on new tiers coming out every other day, I admittedly haven’t gotten to do nearly as much PVP as normal. 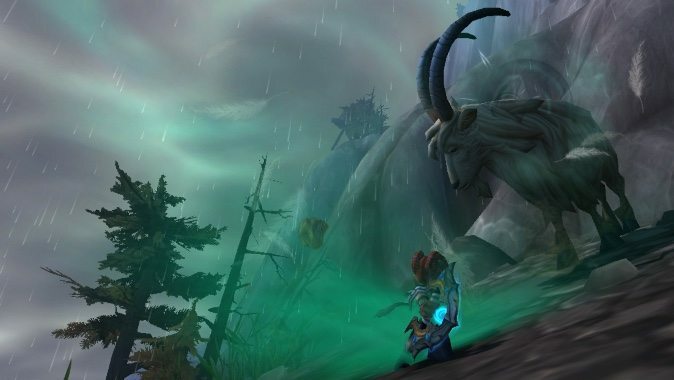 Legion‘s been pretty exciting overall — tons of new content, new instances, new everything. Heck, our entire class is also pretty new! However, we haven’t really discussed PVP. It’s like this entire half of the end game doesn’t even exist, and I don’t think that’s terribly fair to it, especially with an entirely new Honor system. With Arena skirmishes being the most recent weekly event, I found myself actually playing a fair amount of PVP this week to get the extra Artifact Power, which lead to really brushing up on my PVP. Now, I’m not a 2200+ anything. 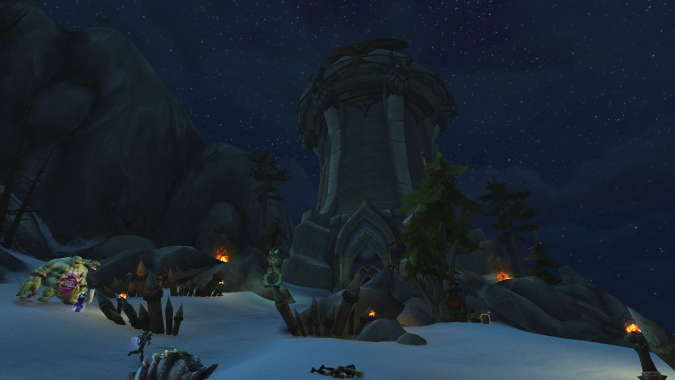 In fact, I haven’t seriously participated in PVP since Burning Crusade. Given that Legion has had lots of nostalgia thrown on top of layers of more nostalgia, it seemed like the perfect time to jump back in. First of all, I want to give a massive shoutout to Talby for his Windwalker PVP guide on Peak Of Serenity. If you’ve ever had any interest in PVP, that’s the person to hit up. 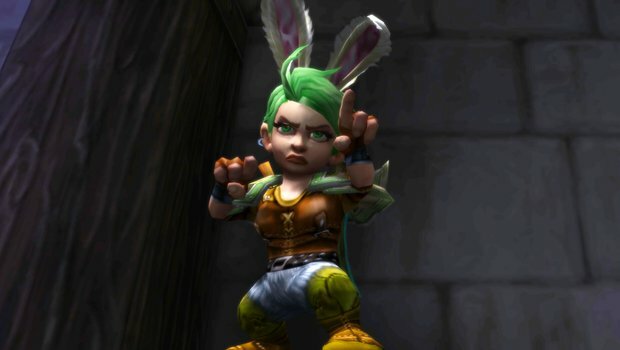 First, let’s look at some basics for PVP as a melee, before we delve into spec-specific things. Consider it a case of needing to understand how to walk before you can run. My first piece of advice: communicate, communicate, communicate. Most of the time in a skirmish, you won’t really have that option, so sometimes it’ll instead be up to you to react to how your team mate responds. Arenas and battle grounds are team sports, but the downside in unrated is that you often won’t have some kind of voice communication to call things. To work around this, keep an eye on your teammates. Have they changed from healer to DPS? Swap with them if that’s the case, unless you feel there’s a good reason to stick to your target. As with any other PuG, there may be skill disparities. If you’re not in a PuG, then setting up voice should be a cinch. In the few seconds before the arena match begins, you should be able to tell which spec your targets are. Lay out a plan. Which class shows the biggest vulnerabilities? Which one would be the most dangerous for you to leave alive? Sometimes it’s as easy as focusing down the healer. At other times, you might need to burst a DPS down instead — either because there’s no healer, or their DPS friend poses a larger danger due to CCs or general burst. Finally — don’t be a rager. Nobody likes hanging around that guy who gets mad because a cast got off, or who starts raging because you hit a losing streak. Losses will happen. Raging distracts not only you, but your teammates. It breaks up any kind of cohesion you could possibly hope to have. Just like wins are done through team effort, losses are, too. Learn from your mistakes. If you’re getting frustrated, get up from the game and take a walk. Don’t be the guy that costs your team 100 rating because you wanted to keep going, and were blinded by your own rage. Figure out how to manage your frustration, but don’t take it out on your teammates. If you’re having to navigate a desk covered in Doritos bags and Mountain Dew bottles, it might be time to do a bit of spring cleaning (and even D.Va will agree with this). You’re restricting yourself and causing not just health hazards, but also adding distractions outside of the arena. Now, I don’t keep the cleanest desk. But when it comes to either raiding or PVP, if I can’t move my mouse freely, then I can make a bad call or hinder my own reaction timings. Watch a few streamers. How often are you hearing wrappers on their desk or cans falling all over the place? It’s pretty rare. Keep a trash can near your desk if you need to, but don’t let your wrappers or other junk pile up. Add your UI and computer to that list. Every night, my computer pushes updates around midnight — that’s generally my queue to get up and go to bed. However, if you have 20 Chrome tabs opened up to various different sites, three IM applications yelling at you, and a million other things vying for your attention, you probably need to do some cleanup (especially on those tabs — Chrome’s a bit of a resource hungry monster, regardless of what site you’re using). So when do we talk about monk stuff? So far, we’ve just talked about a few of the basics of PVP. And that’s fine — not a ton of guides really emphasize how important cleaning and communication are. In fact, they go head and shoulders above any kind of class knowledge you have. But you’re here to talk about Monks with me, so let’s cut to the chase. As a melee, you’re a windwalking, stun/slow/CC machine. Windwalkers in particular can be pretty deadly in the right hands. We might not be as broken as other classes, but we can certainly make some ranged tears happen. But before we begin, let’s take a look at that talents tab. 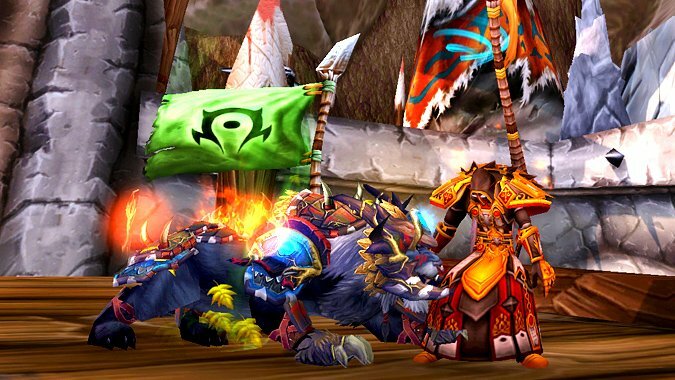 Not the one for our main, base class — let’s look at our honor talents. Prior to hitting Prestige 1, you’ll be getting a new talent every few levels, until Honor Level 46. A few old friends make an appearance, such as Spinning Fire Blossom or Grapple Weapon. 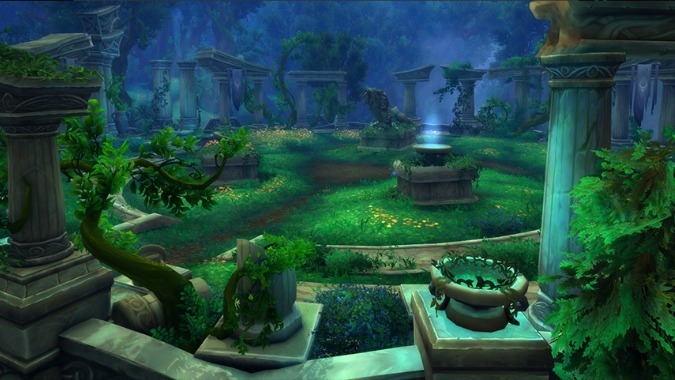 In early Legion, every time you hit a Prestige level, you’d have to re-earn those talents. That was quickly changed, so now you just continue to level and get rewards like toys, mounts, and Artifact Power. As a Windwalker, first you want to keep your stuns up without making your opponents stun immune, and second, burst those opponents down fast, burst them down hard. In previous expansions, Tigereye Brew meant that we didn’t have the kind of up-front burst that other classes have. That’s much less of an issue with either Serenity or Storm, Earth, and Fire taking Tigereye Brew’s place. Unlike PVE, there’s no cut-and-dry way to do PVP. Encounters are dynamic. They involve capitalizing upon the mistakes your opponents make, and keeping your own mistakes to a bare minimum — or simply recovering from them. However, that means that you learn on the fly. Even from a win, figure out what you can do better before you queue again. Most of all, have fun! It’s still a game, and while you should always emphasize doing better with every tool in your kit, don’t feel pressured to PVP if you find that you aren’t enjoying it. You might not get the gladiator mounts, but there are ways to get the gear sets if you really want them. However, if you’ve never given them a try, get a group of friends together and see what you can do. Worst case scenario, you find out that even with like-minded people, it’s not your thing. Best case, you might discover an aspect of the game that you actually enjoy!